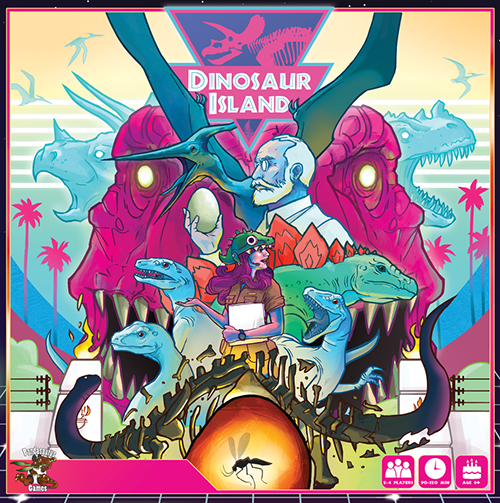 Dinosaur Island, players will have to collect DNA, research the DNA sequences of extinct dinosaur species, and then combine the ancient DNA in the correct sequence to bring these prehistoric creatures back to life. 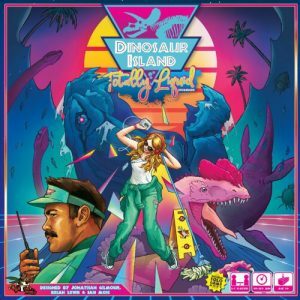 Dino cooking! All players will compete to build the most thrilling park each season, and then work to attract (and keep alive!) the most visitors each season that the park opens.